Here’s an awards night that will see top Bollywood stars mingle with South Indian A-listers. Bollywood actors Ranveer Singh and Ayushmann Khurrana will be in Dubai along with top South Indian actors including Manju Warrier, Tovino Thomas and Vijay Sethupathy at Global Village on February 16 to attend the 13th edition of the Asiavision Movie Awards. Tamil actor Dhanush will be honoured with the Best Actor (critic) for his role in gangster thriller Vada Chennai and comedy Mari 2. The annual awards night will honour top talents from South Indian and Hindi films. 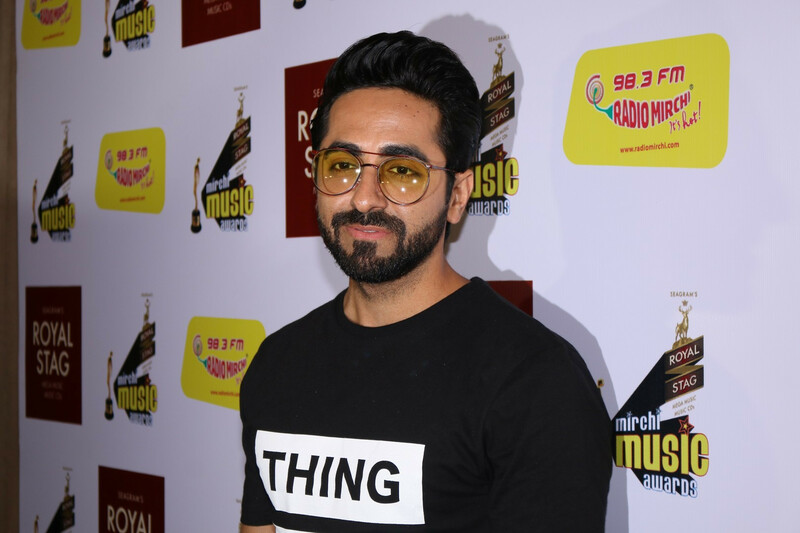 Singh, who is riding high after the success of ‘Simmba’ in which he plays a cheeky cop and is currently promoting his upcoming film ‘Gully Boy’, will receive the Best Actor award, while Khurrana, who has enjoyed a phenomenal 2018 with hits including ‘Badhaai Ho!’ and ‘Andhadhun’ will take home the Best Actor (critics award). Actress Kiara Advani will also jet into the city to collect the Emerging Star of the Year gong, while Jim Sarbh, who played a complex role in the controversial warrior epic ‘Padmaavat’, will be honoured with a Best Actor (negative role) trophy. Tamil actor Vijay Sethupathi, whose credits include ‘Vikram Vedha’, will walk away with the Best Actor Award. Tamil actor Dhanush will be honoured with the Best Actor (critic) for his role in gangster thriller Vada Chennai and comedy Mari 2. Trisha, who continues to remain a relevant actress in South India and was last seen in Rajinikanth’s blockbuster ‘Petta’, will rightly take home the Best Actress of the Decade. ‘Beyond The Clouds’ director Majid Majidi and his leading lady from the film Malavika Mohanan will also be decorated on that night for their work in that touching drama. Legendary musician Shyam will be honoured with the Lifetime Achievement Award. “This edition will showcase entertainment applicable to all the communities around the world and the highlight will be a special performance to commemorate the Year of Tolerance,” said Nissar Syed, the Asiavision Movie Awards founder and managing director.